WordPress is the most powerful content management system. According to analytics tools, WP powers 30% of websites running on the internet. WP is a popular and user-friendly CMS. It is written in PHP and uses MySQL to save data. Unlike scripting languages such as JAVA EE, ASP, PHP is easy to learn. 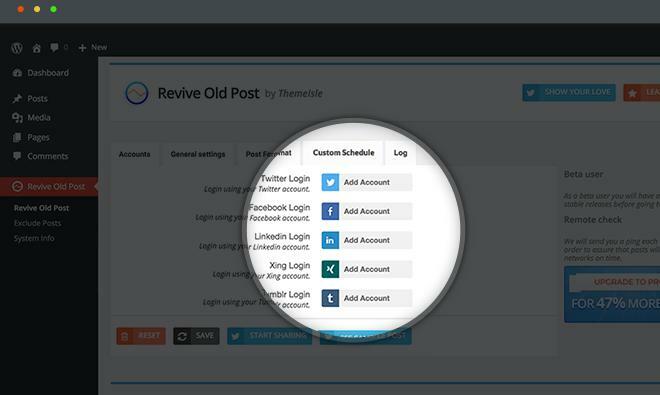 To configure permalinks on your WP website, log in to your WordPress dashboard. Now, hover your mouse on the settings option of the left sidebar and select the Permalink option. WordPress supports 5 types of permalinks. Select the structure you like and click on the save changes button. If you can’t decide the structure, go through our “What is the best WordPress permalink structure for SEO?” article. A sitemap is an XML/HTML format file that allows search engines to discover pages on a website. Along with robots.txt file, a sitemap is one of the most important parts of a website. As you’re using WP, you don’t have to write a script that generates a sitemap file. To add a SM to your website, you must install a WP sitemap plugin. The plugin will automatically add new posts and pages to the sitemaps. It will also ping Google and Bing whenever you update or publish a post. The data in the GSC appears few days after Google crawls the pages on your website. Through this tool, you can find pages on your website that are having HTML errors. GSC makes users aware of the URLs that are throwing 404 errors. Google Search Console enables you to see the backlinks of your website. It displays your websites link structure. GSC features a sitemap section where you’ll find an option to add or delete sitemaps. It is difficult to get organic traffic from search engines to a new website. Social networking websites such as Facebook and Twitter have several million active users. If the page you have shared on FB or Twitter has interesting title and description, it will become viral on the web i.e. your website will get 1000s of visitors in a short time. To make sure that the description and title are visible in the social network, you must implement Open Graph Protocol on your website. If you don’t know programming, you can use a plugin that supports OG protocol. I’m using Easy Social Sharing Buttons plugins on this site. It’s a great plugin. The fastest and easiest way to get traffic is Social networks. Hence, take advantage of the social networking sites. Plugins are the backbone of the WordPress content management system. They make your site SEO friendly, fast and powerful. There are 1000s of free plugins in the WordPress repository. Well, you don’t have to explore the site to find the best plugins. Here’s the list of best WordPress plugins in the WP repository. Conclusion: If you want your website to have visitors from search engines and social networks, follow the above tips. Hi! Sometimes, my theme doesn’t load render on my mobile phone. What should I do? Clearing the cache files created by the caching plugins or browser should solve the problem.